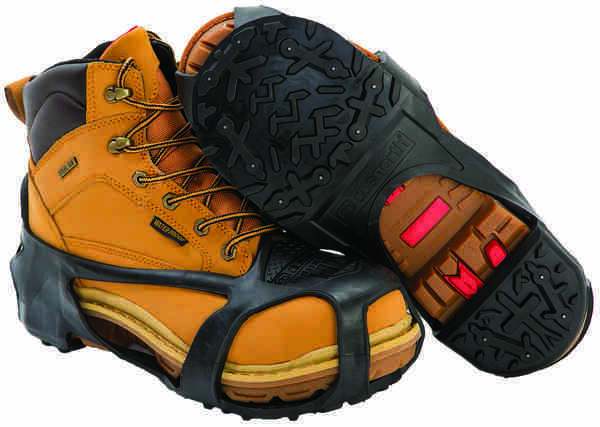 Strength and toughness are the hallmarks of a hard-working boot, but comfort and performance are where safety footwear technology is revered. The new Hamilton work boot from Keen Utility is a durable boot that offers innovative protection and support with a secure fit. Keen is bringing the latest in hard-working trends and comfort — and a carbon fiber toe — to its line of men’s Hamilton work boots. The Hamilton features a Keen key-tech flex full-length TPU interlocking torsional plate that delivers a strong stability system for a hard-working boot built with comfort and flexibility. From heel to forefoot through a three-part, interlocking midsole system, workers will experience an increased sense of stability control while reducing foot fatigue on uneven surfaces. 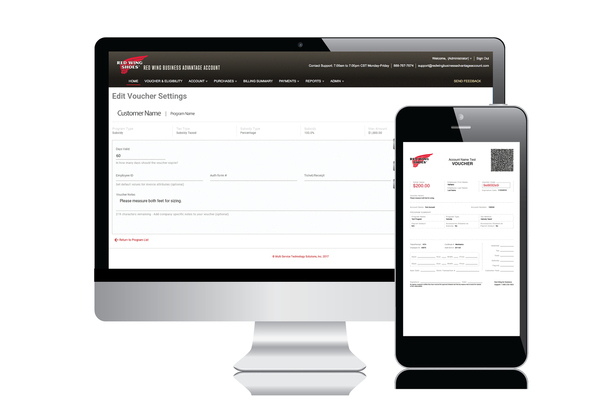 Additionally, the system offers increased flexibility at crucial flex zones for easier, more comfortable knee-down work all while getting a CSA-certified puncture resistant midsole plate. The Hamilton work boot is built with a durable Nubuck waterproof leather upper with the Keen dry waterproof membrane, offering breathable waterproof protection that allows vapour out without letting water in. On the inside, the Hamilton boots feature Cleansport NXTTM1 lining for natural odour protection. 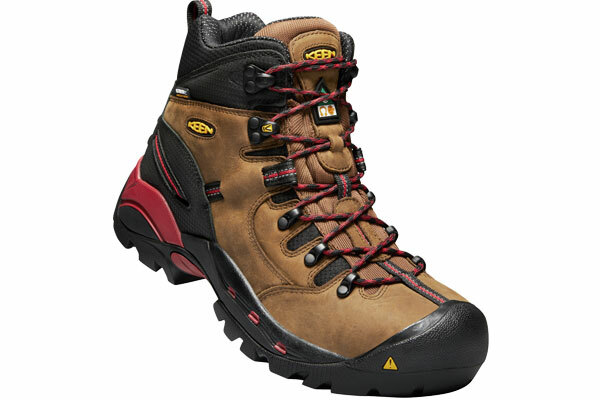 For added comfort without sacrificing safety, the boot features a footbed that has been anatomically designed to provide underfoot support that maintains its cushion as well as Keen’s innovative and asymmetrical carbon-fiber safety toe design, which offers a roomier toe box while also weighing 15 per cent less than a steel toe. 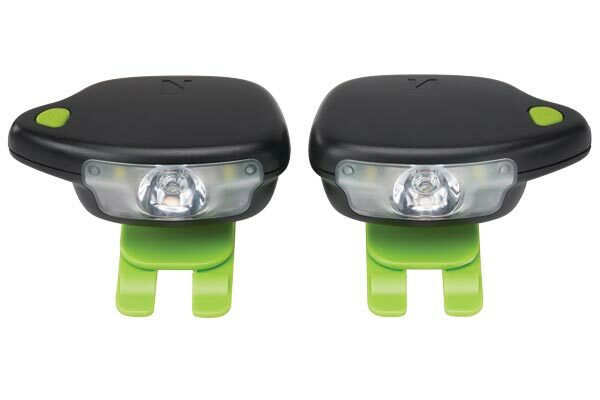 Reflective webbing adds modern styling while also adding safety by way of increased visibility, which is a welcomed touch when fall and winter work can often be finished in the dark. 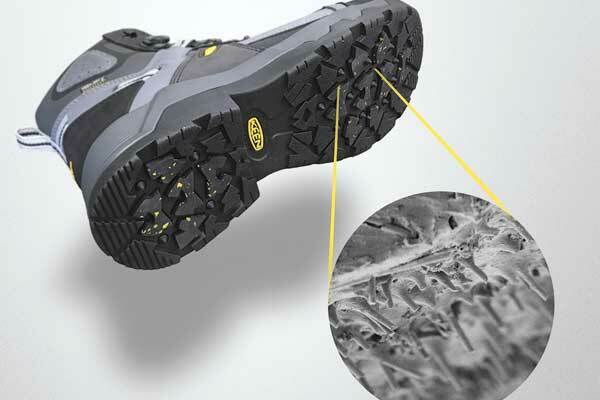 Other Hamilton work boot performance feature include an oil- and slip-resistant non-marking rubber outsole that meets Mark II and SATRA non-slip testing standards for stability to tackle common Canadian terrain like rock, ice and snow. 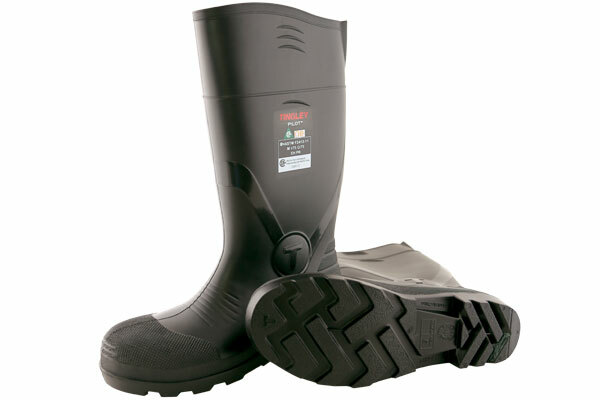 The Hamilton boot is ideal for general construction, landscaping, hardscaping and a variety of working environments that face uneven terrains.